Showing results by narrator "Jennifer Vaughan"
Martha McRae is a widow living in a small Mississippi Delta town in the 1950s. She's obsessed with the sudden death of her Episcopal church's young rector. A murderer could go free if she doesn't investigate. But Martha is torn. If she pursues the suspect, her Bible study friend's awful secret could be revealed. It would be devastating, and life-changing. 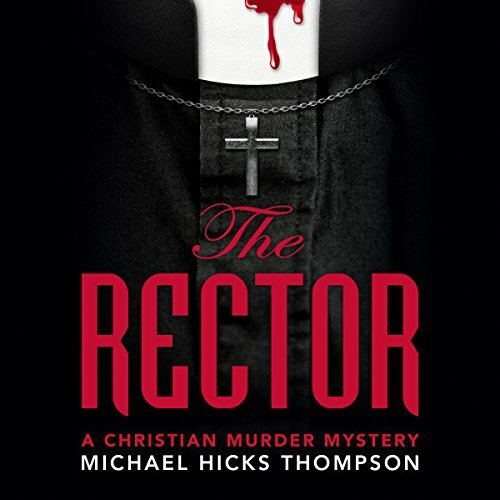 When the new rector arrives, she encounters a new puzzle - one that takes her into Parchman Penitentiary, where she comes face to face with evil.